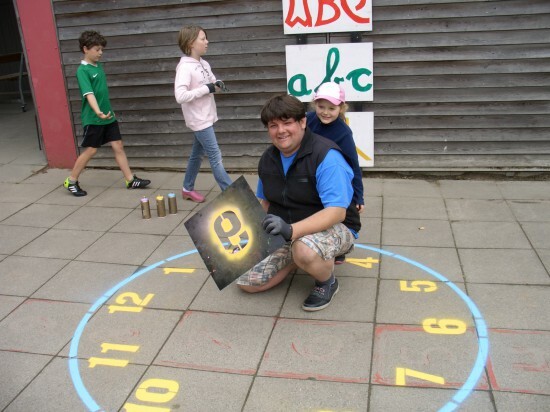 Cotter has been involved in developing and producing ‘Leg på streg’ stencil sets for The Danish Cancer Society and The Nordea Foundation. 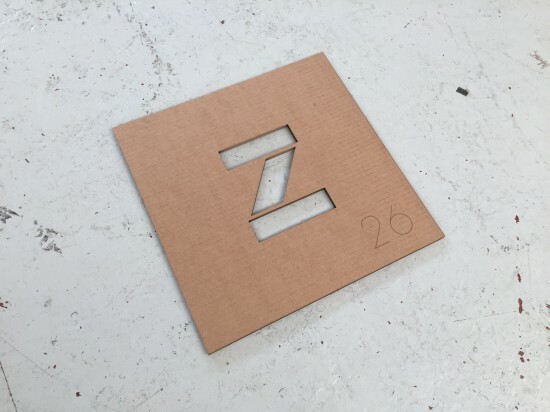 The stencil kit is available in two versions, one laser cut in hard plastic and one in laser cut cardboard. 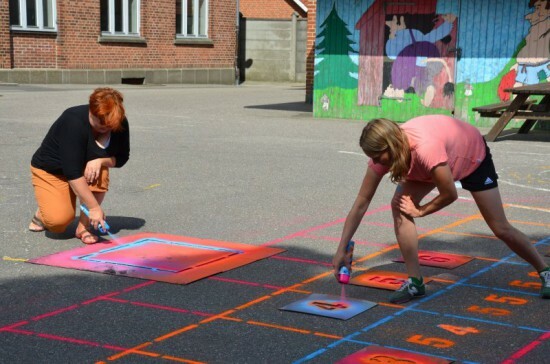 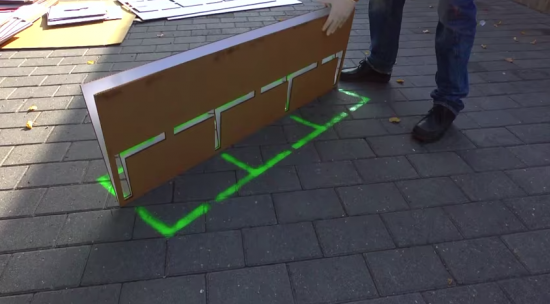 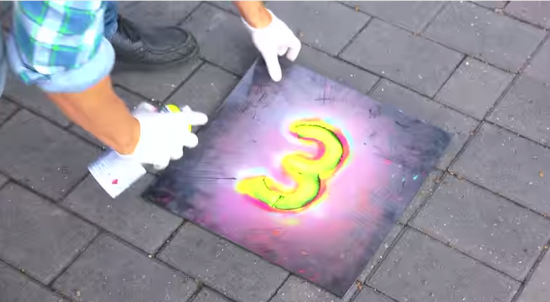 More than 150 schools in Denmark have been had a ‘Leg på Streg’ drawn on the school grounds, and 900 course participants have been taught how to use the stencil sets that are available for approximately 25,000 children in Denmark.